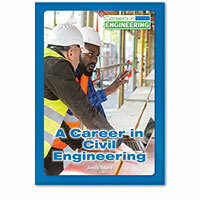 Engineering is a top career field, but differentiating between one engineering discipline and another is not always easy. 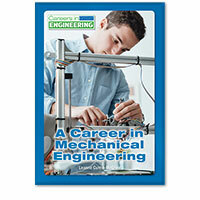 The Careers in Engineering series provides easy-to-use guides for teens who are trying to understand the differences between various engineering careers and which of these careers might match their interests, skills, and talents. 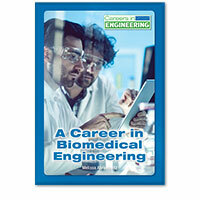 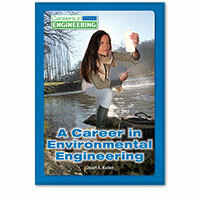 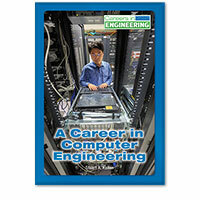 Each book focuses on a single discipline, such as biomedical engineering or electrical engineering. 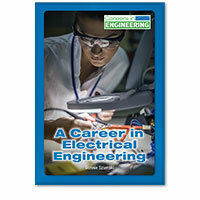 What the job entails, what it pays, and future prospects are discussed along with insights from industry insiders—and a Q&A interview with a professional in the field in every book.